This is an unique "smart" travel guide, which I made at first to be solely used in my own, after buying so many travel guides and still feeling - they aren't good enough for my adventures to explore wilderness as a biologist and wildlife photographer. I was missing it during my trip to Patagonia in 2017, otherwise, I would be much more efficient as a wildlife photographer and traveler. With this first book, I start my new “wilderness explorer series”, which I hope, will be a good “practical tool”, an all-to-know set of guide books for you (for me as well), while you are exploring the world with responsible mind and open heart as a truly nature lover. 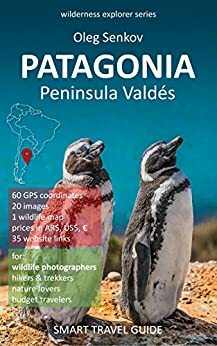 The book contains ~60 GPS coordinates of important to know places, ~35 website links, covering about 20 different the most spectacular sightseeing locations at the Peninsular Valdes and around, it has a detailed wildlife map, and over 20 photographs I made in March-April 2017. The book describes all specific photographic seasons when wild animals can be sighted: e.g. when orcas, killer whales, can beach themselves in order to catch sea lion pups, or when is the best to see Magellanic penguins or fighting "beachmasters" of gigantic Elephant seals with intruder male seals, or when and where is the best to be to witness Southern Right whales coming very close to shores with their calves vocalizing and breaching out of peninsula's waters. 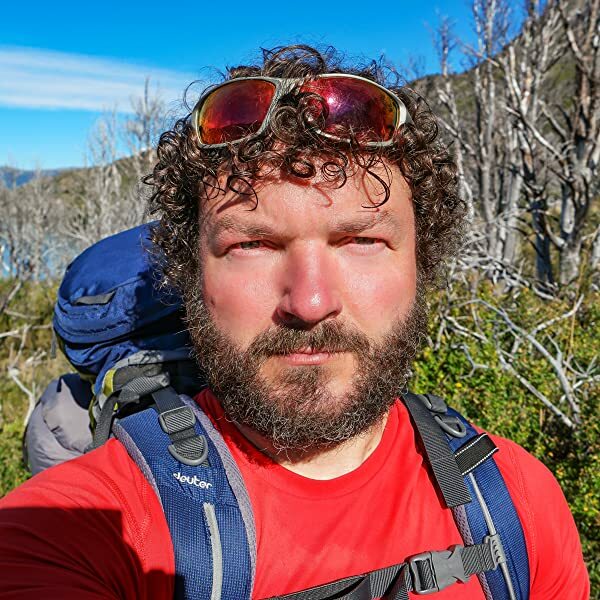 I also give all the information for wild and paid camping, hotels and hostels, supermarkets, gasoline stations and ATMs, roads conditions, travel scenarios, airports, public buses, prices for certain touristic services, wildlife safaris, whale watching. There is a very detailed and updated chapter for travel means with long-distance buses and flights in Patagonia and Argentina, including how to get in/out in Buenos Aires airports, a main bus station, and a train station. The book can be equally useful for "budget" adventure seekers, "fast & easy" with a rented car or travel agency travelers as well as for paid wildlife and travel photographers on a mission.